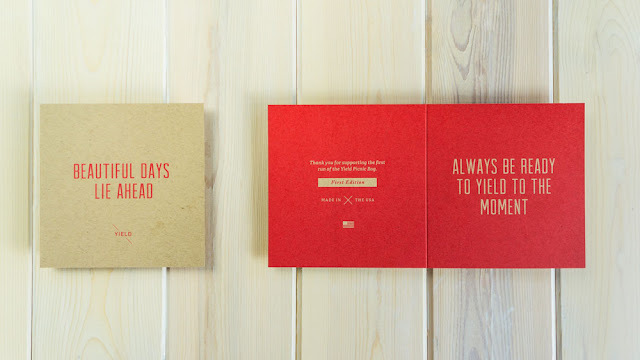 Designed by Yield Design Co, United States. 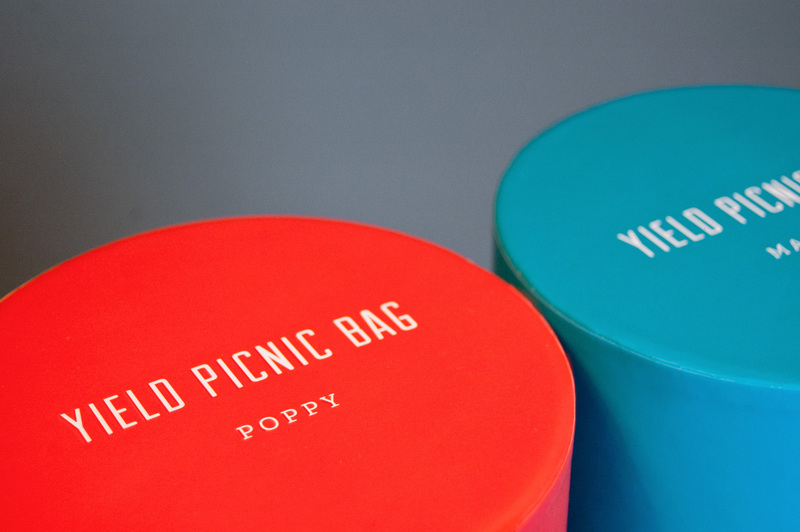 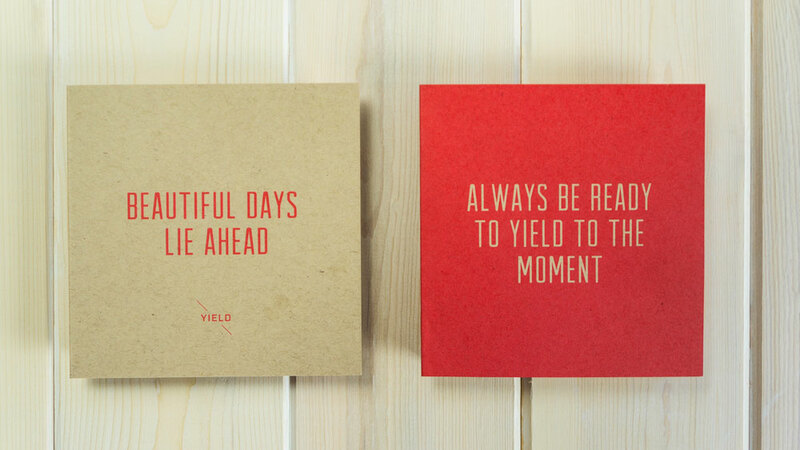 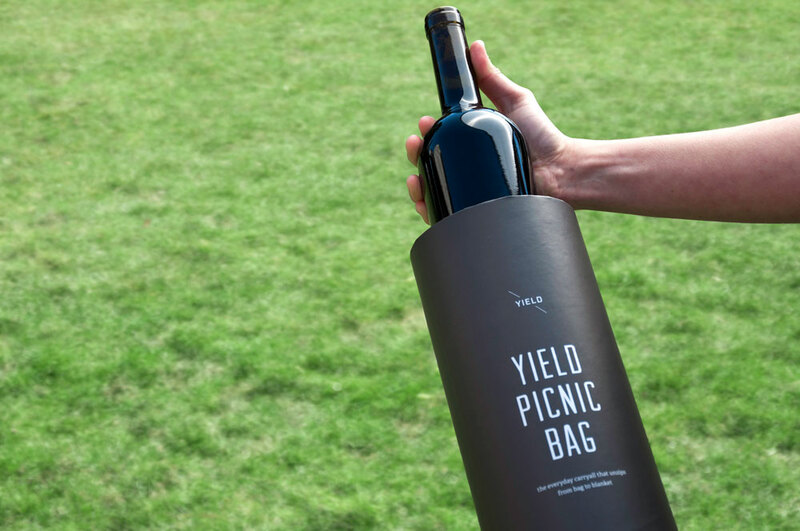 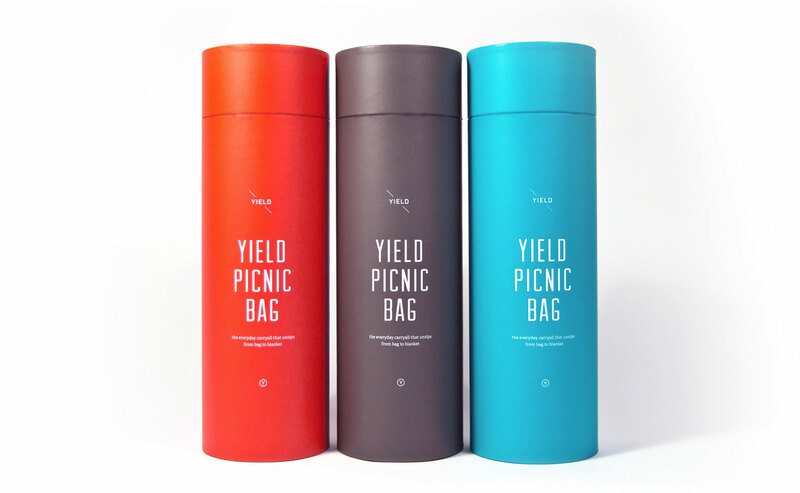 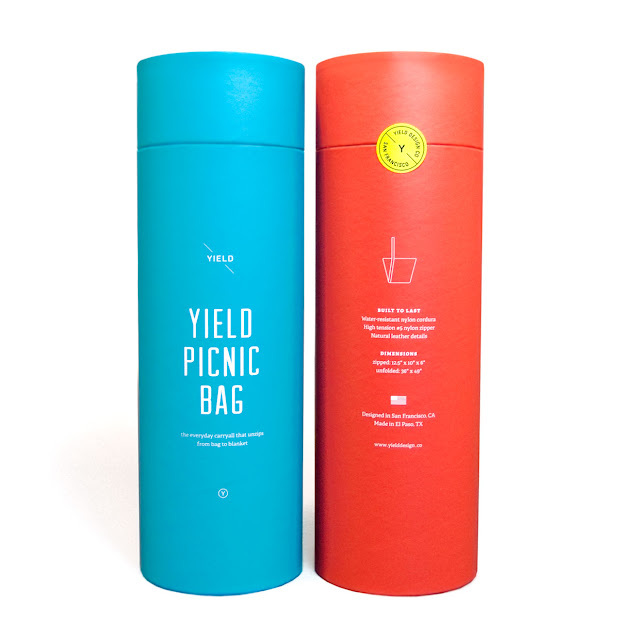 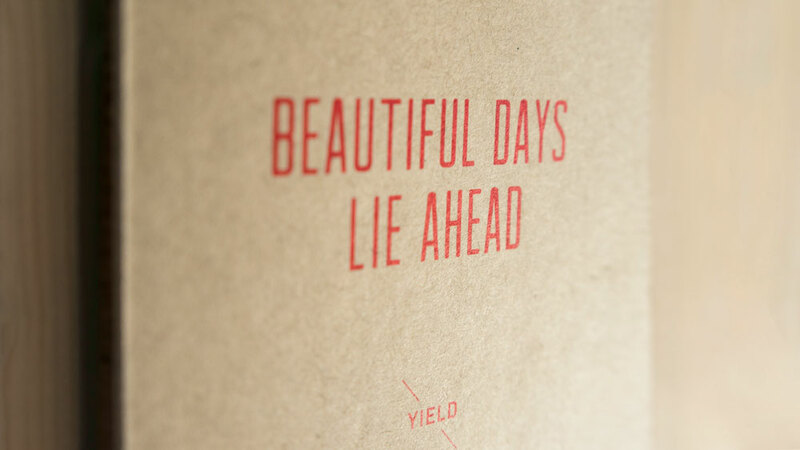 Upon launching the Yield Picnic Bag which unzips from bag to picnic blanket, we designed a collection of aspirational branding elements alongside it, dreaming of the 'beautiful days [that] lie ahead'. 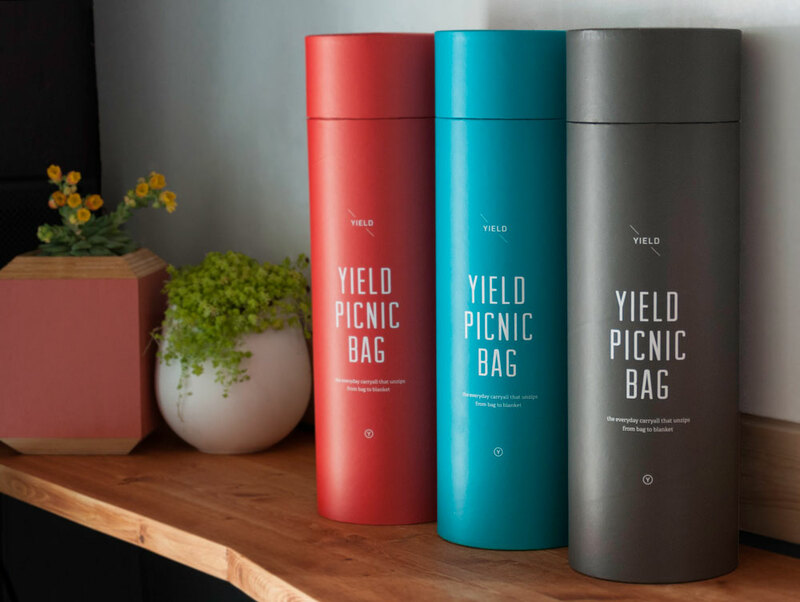 We all too often encounter the common scenario of bags sloppily piled upon one another in a retail setting, so we gave our bags a home. 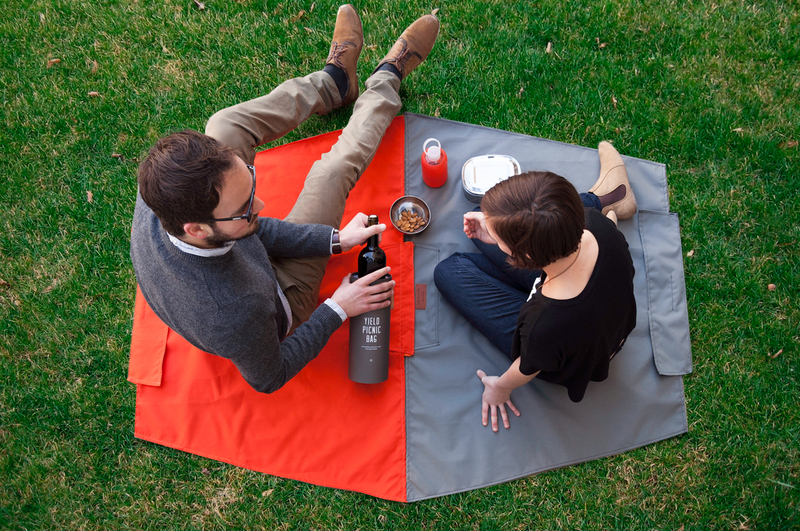 We fell in love with the cylindrical shape as it hints towards the packaging in a grocer's market -- an appropriate reference towards the picnic setting. Incorporating a functionality post-purchase was also important to us, so the proportions were designed to allow the package to later double as a wine case once the bag is in use.